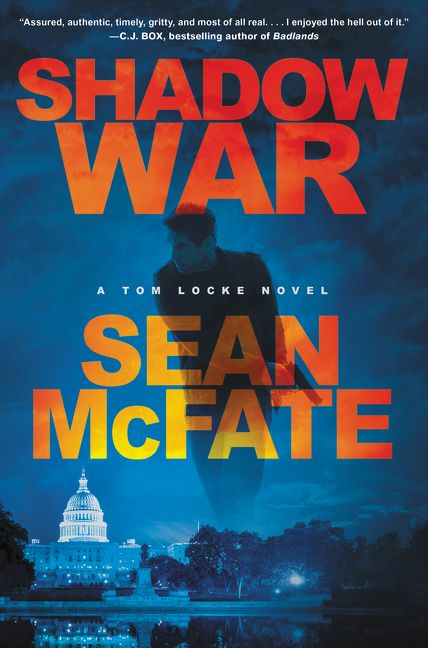 SHADOW WAR is a gripping believable story filled with suspense and intrigue. Readers will learn about the shadowy covert world of private contractors/mercenaries and how wars might be fought in the future. The grittiness of the main character, Tom Locke, adds to the plot line. Anyone looking for a different type of thriller should put this book on their radar. Readers will look forward to the future adventures of Locke.